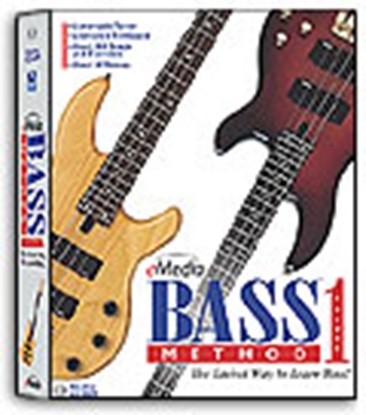 Learn to play a guitar, bass or keyboard with these easy step-by-step CD courses from eMedia! 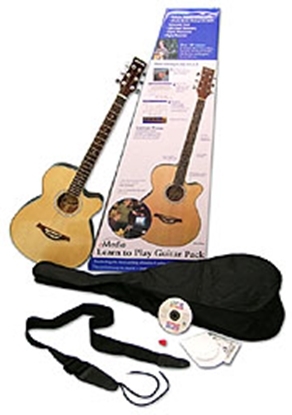 Learn to play guitar bundle. 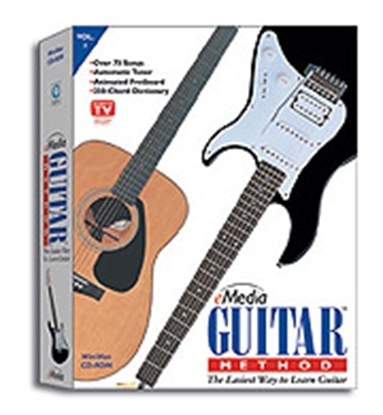 Includes the guitar and a CD with over 180 easy step-by-step lessons and 50 training videos on CD. Learn to Play Guitar CD Course. 165 comprehensive lessons cover basics to chord strumming, playing melodies, fingerpicking and more. Learn to Play Keyboard Bundle. Complete learning system. 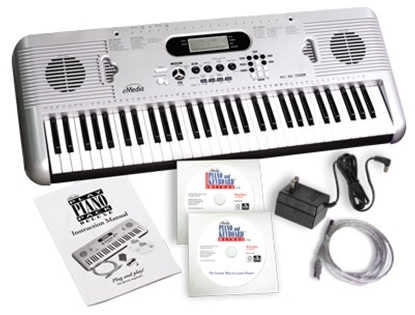 Comes with a CD course and 61-key full-size MIDI keyboard! 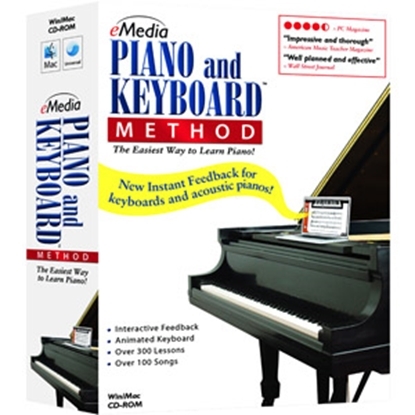 Learn to play Piano with over 450 step-by-step lessons on CD.